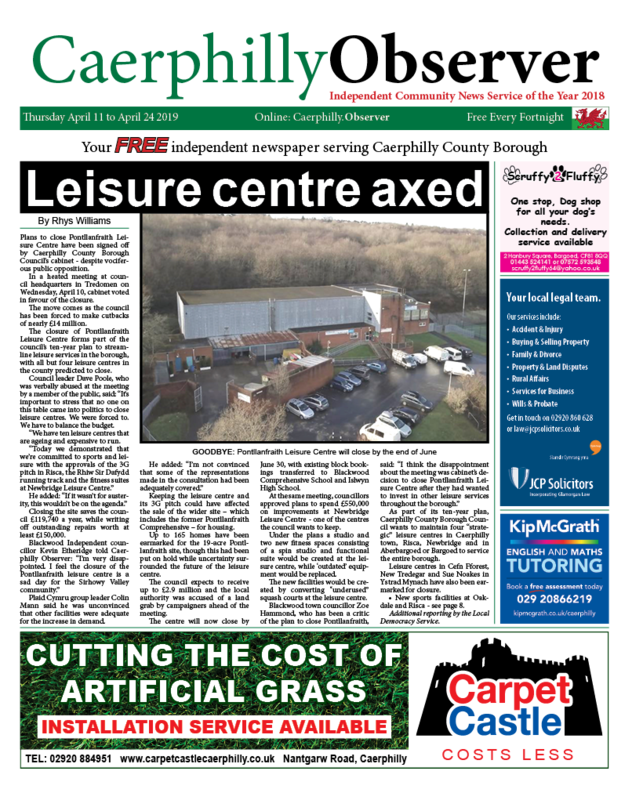 News | Rhys Williams | Published: 14:56, Friday February 1st, 2019. 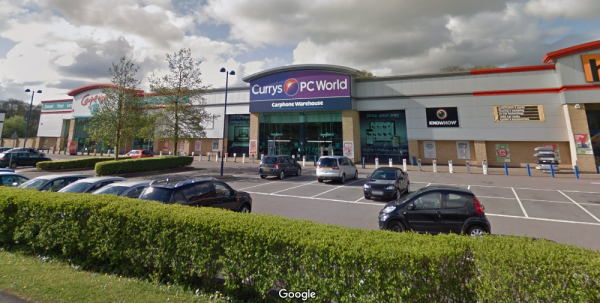 Mobile phones, laptops, smart watches and tablets are among the £35,000 worth of goods stolen from the Currys store in Gallagher Retail Park, Caerphilly. Five unknown burglars removed part of the brick wall at the back of the store to gain entry. The break-in is believed to have happened between 8pm on Wednesday, January 30 and 6.50am on Thursday, January 31. The burglars also caused damage inside the store. PC Stuart Lewis of Gwent Police said: “We are now investigating the burglary and are appealing for information from anyone who may have any information about the incident or those involved. 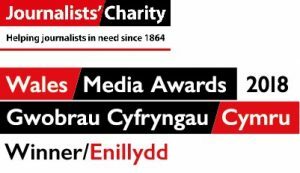 Anyone with information is urged to contact Gwent Police on 101, quoting log number 45 31/01/19, or through their Facebook or Twitter accounts.